It's Valentines Day and I am feeling sentimental. I am not a huge Valentine's Day celebrator but I do like to spend special time with my husband. Today reminded me of my favorite gift from my husband. That is my Pandora Bracelet. 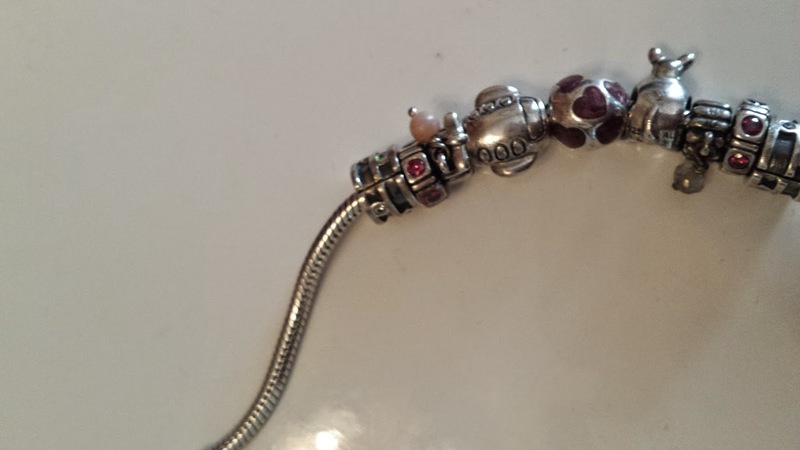 There are some really special charms on my bracelet that were given to me by my husband. 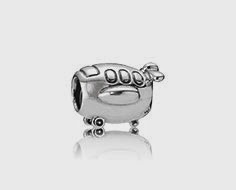 So, you can imagine my horror New Years Day when I saw that my Pandora bracelet and ALL my silver charms were all black. We were all having such a great time. We went to visit my sister-in-law who was staying in a motel on Phillip Island in Victoria Australia. The kids wanted to go for a swim and I thought I would join the adults in the spa. I always remove my jewellery before going in the spa but this time I had just had my nails done and didn't want to ruin them by removing my Pandora Bracelet. 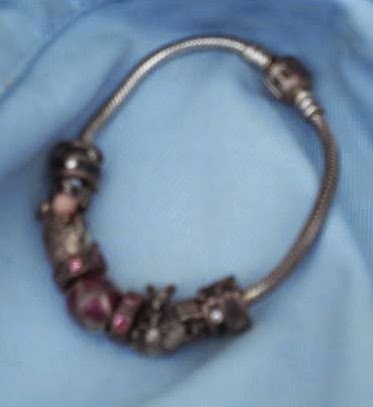 The clasp on the bracelet requires you to use your nail to open it. So I forgo the hassle of removing my bracelet and went into the spa with it on. I was only in the spa for about 15 minutes when I looked up and noticed my bracelet and all the charms were black. 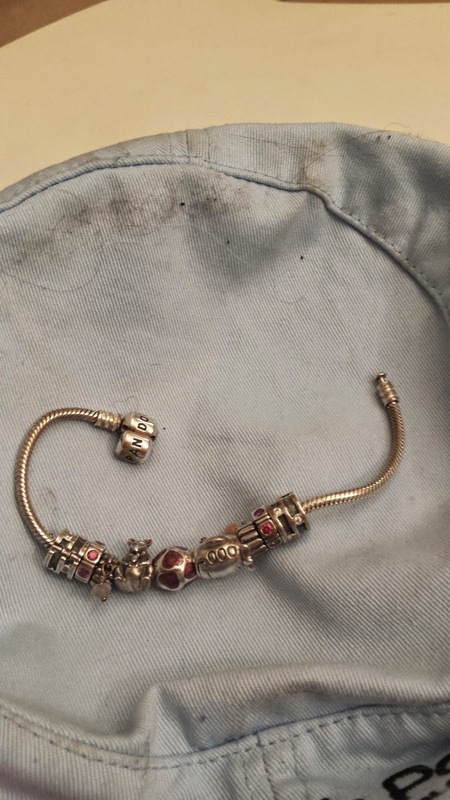 I wasn't sure I would be able to "fix" my bracelet. So, I thought I would post it on Facebook and later google how to clean the black off. 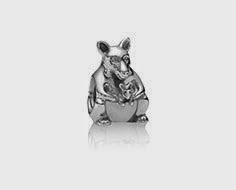 One of my friends send me a link from Pandora on How To Care for Your Pandora Bracelet. I did what the instructions said. I washed my bracelet and all the charms in warm soapy water. I scrubbed each of the charms and bracelet with a toothbrush. Then after drying with a towel, I used a polishing cloth to polish my bracelet. I was able to remove all the tarnish! I was so relieved as all my charms were gifts from my husband. 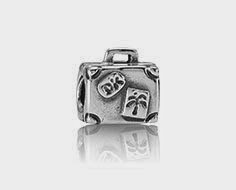 My favorite ones are three charms my husband bought me while on a trip to Mexico in 2012. Lesson learned is always remove jewellery before swimming or going into the spa even if you have to get someone to help remove your bracelet.